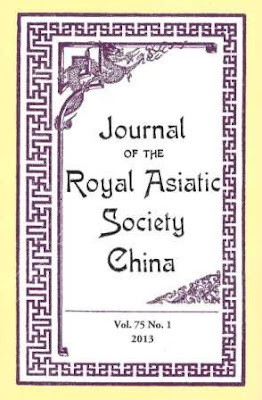 My first peer reviewed academic article has just been published in the Journal of the Royal Asiatic Society China. It examines the history of a family of writers who lived and worked in China at the turn of the last century. I’m actually related to this family (collaterally) and I originally began my research when I was asked to write a short piece for the British Museum Magazine quite a few years ago. It took me five years of research to be able to write that short piece and once begun it was a subject which had me hooked. That short article was simply the start. One of the reasons why I originally began this blog was to chart and record some of my academic adventures such as this one, which has pretty much become my main project in life. I’ve been rather remiss in this particular aspect I have to admit, so over the next couple of months I’m hoping to post some more pieces here, detailing some of my research trips and my reflections on the processes of historical research as I begin to move beyond what began very simply as a personal investigation of family history into a broader topic of historical enquiry. So, who were these people and what interests have they inspired in me? Well, they were all members of the British community which settled in China after the Opuim Wars of the mid-nineteenth century. They were part of a vanguard of Westerners who, in their own words, were attempting to “open up” China (and the wider world), to expand trade into a truly global network. Western Imperial ambitions were part and parcel of this drive towards modernisation which saw the nineteenth century turn into a melting pot of industrialisation, commercialism, and the rise to pre-eminence of the nation state system. Our world in essence is the result of this era. What happened then still shapes and affects the global system which we have inherited, and which we and subsequent generations will continue to adapt. 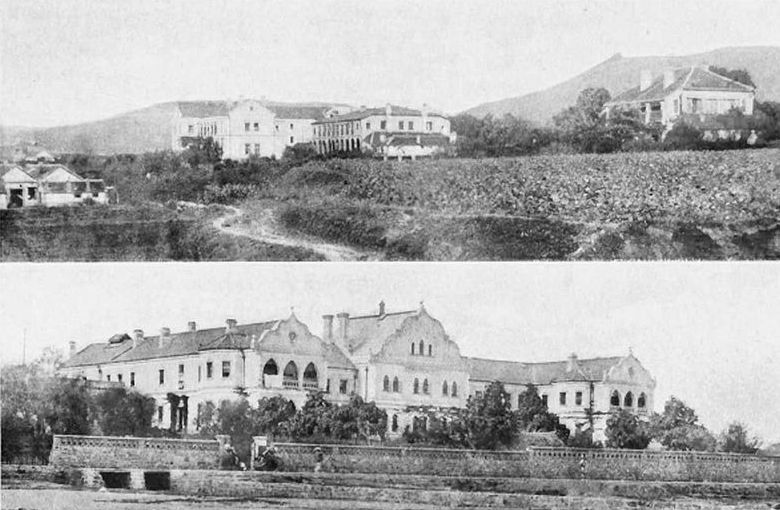 Exactly what the original vision of this nineteenth century project which emanated from Europe might have been, indeed – whether or not it had been anything so coherent in the first place, is a highly debatable issue around which more than a fair few historians have centred their entire careers. But, as with any era, the different forces – social, political, economic, religious, etc – which pushed and pulled, certainly combined to drive the dynamic which, as historians, we can now seek to pick apart and look at in detail; perhaps to better understand how we have come to live the way that we do now. In that sense, all history is essentially about finding out who we are. Consequently, I am equally as fascinated by personal ‘micro-histories’ as I am by the grander narratives of the rise and fall of certain dynasties, great battles, revolutions, uprisings, and, treaties, etc., etc. 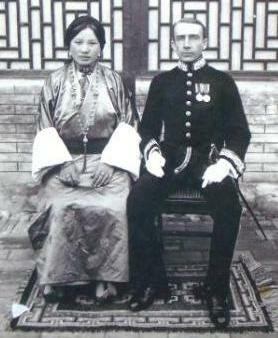 My current research interests began with the family tales of two people – Louis Magrath King and Rinchen Lhamo. Two people from two very different cultures who married long ago, in a time when such marital unions were not necessarily “the done thing.” But to understand who they were, as well as how and why they might have met one another, I had to fill out a lot of background detail. He was British. 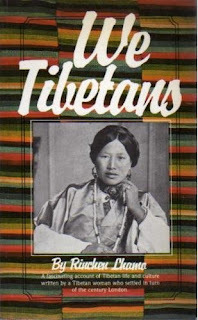 She was Tibetan. They met on the Chinese-Tibetan borderlands. But why was he there? What was happening in that part of the world at that particular time? Fortunately for me, they had both written books on their life and times. But in reading these I realised I still needed to read more widely in order to understand the bigger picture. All such micro-histories naturally sit within a larger narrative. As I began to search out history books on the subject so I began to shade in the details of the time, the place, the politics, etc. Simultaneously I began to flesh out the principal cast too. 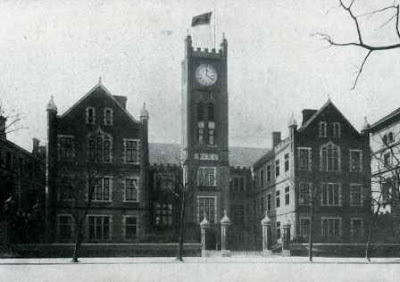 Archives, photographs, family memories began to people their world and bring character into these lives. Staring at blank faced sepia-toned formal portraits of unknown faces can be one of the most forbidding tasks for a historian, but finding these people’s own words written down, hearing memories passed down of what they’d been like, what their habits and foibles were, really helps to bring them back to life. After a while we can begin to picture them for who they once were – real living people; but, we have to be careful not to identify with them too much (especially if we are related to them! ), as this may bias our understanding of who they were and what part they had played in that broader history which we are hoping to understand. Historical research is as much about constantly challenging your own thinking as it is about finding out facts. To understand why Louis King was living in a remote village high up in the mountains of the Chinese-Tibetan border it’s best to start with his grandparents. The Reverend Alexander Williamson and his wife Isabelle were Scottish missionaries. They were some of the first Westerners to travel widely in China and write about their travels. 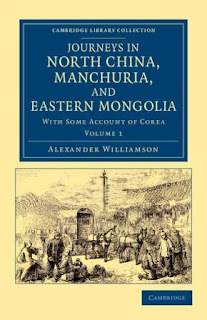 I’ve mentioned Alex Williamson before in this blog, but to briefly re-cap – he is now best remembered for having founded ‘the Society for the Diffusion of Christian and General Knowledge among the Chinese’, and he is also remembered as the author of two monumental volumes of travelogue, his Journeys in North China, Manchuria, and Eastern Mongolia, with some account of Corea (1870). 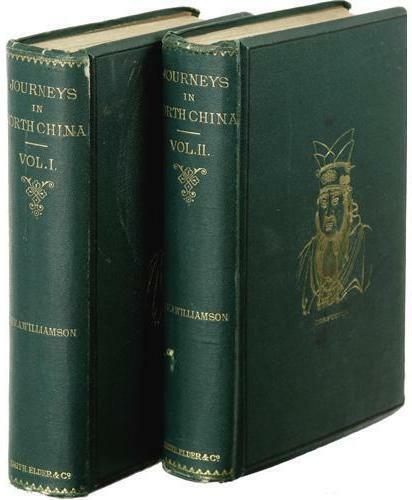 But, in many ways, I think his wife, Isabelle, is perhaps more interesting (if sadly rather less well known), because Isabelle Williamson wrote her own much slimmer and more accessible volume on a part of their travels, in which she notes down much that is of particular interest today regarding the lives of Chinese women whom she met and befriended. 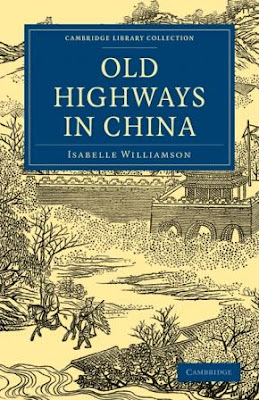 Her book, Old Highways in China (1884), is a rare window into this aspect of past Chinese society. Happily both her book and her husband’s have recently been republished by Cambridge University Press. Their daughter, christened Margaret but more widely known as Veronica King, was a well-known writer amongst the well-to-do circles of treaty port society; and her husband, Paul Henry King, was a prominent member of the Chinese Maritime Customs Service. 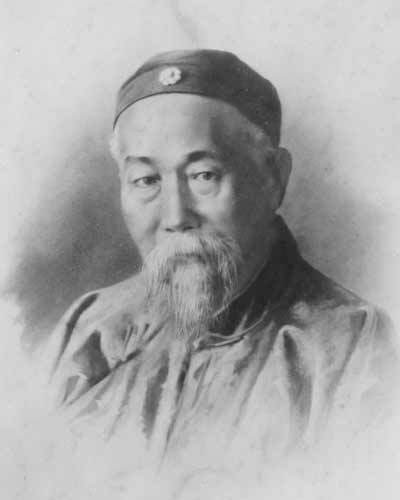 Well liked by Li Hong Zhang, a highly influential statesman in the court of the Dowager Empress, Cixi – Paul King was twice decorated for his service to China: first, by the Imperial Court with the Order of the Double Dragon, and, second, by the Republican Government with the Order of the Golden Grain. 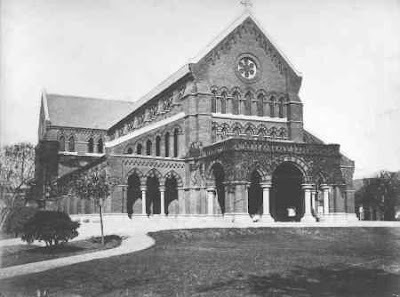 They were married at Holy Trinity Cathedral in Shanghai in 1881. 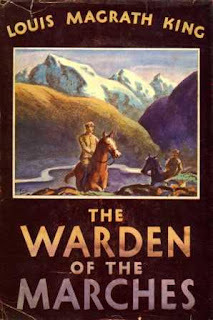 The Government of British India feared for the security of its domains – “the jewel in the crown” of the British Empire – in particular, they were most concerned about the threat of a Russian attack from the north, hence Tibet was increasingly an area of key concern. After the brutal incursion of the Younghusband Expedition in 1904 there were various attempts (both blundering and shrewd) to understand and so stabilise political positions, to demarcate territorial boundaries and thus fix lines drawn on maps – and so, Louis’s posting to the remote town of Tachienlu (present day Kangding in Sichuan; also known as Dartsendo in Tibetan) was intended as a means by which the British could keep an eye on Chinese intentions by monitoring troop movements in the region, as the status of Tibet at the time was far from clearly understood. Yet these lines on maps weren’t really the way Central and East Asian societies understood or defined their regional polities – borders and boundaries were more like moveable social entities, made up of different fealties and alliances, autonomous or semi-autonomous principalities and tributary peoples. 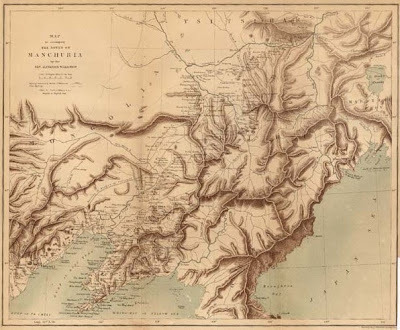 (See: Carole McGranahan, 'From Simla to Rongbatsa: The British and the "Modern" Boundaries of Tibet' in The Tibet Journal, Winter 2003, Vol. XXVIII, No. 4, pp. 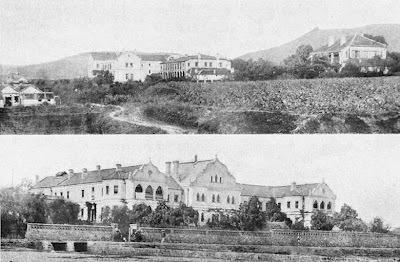 39-60). The British used to put up wooden or stone posts along the barren windswept hilltops to mark out the northern Indian border, but the local Tibetans when crossing these ridges no doubt saw them as handy beams or lintels which could be better used elsewhere – and so, knowingly or not, they used to infuriate the British officials by removing them every time a new set were put up! 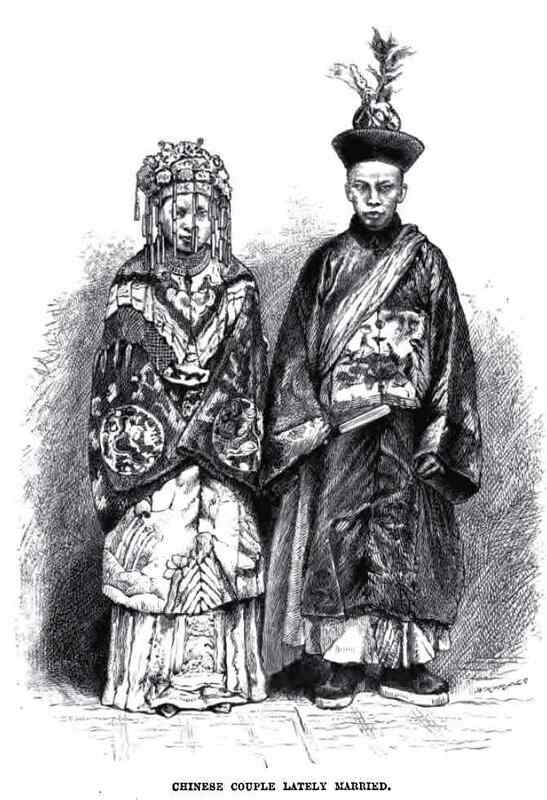 China at this time though was a highly unstable place. Civil war was raging in many parts of the country. 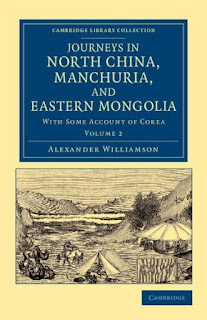 The Central Government only had nominal control of certain regions, such as Sichuan and Yunnan, where in fact semi-autonomous local Generals held real sway, acting more like minor warlords within their own domains than regional governors. 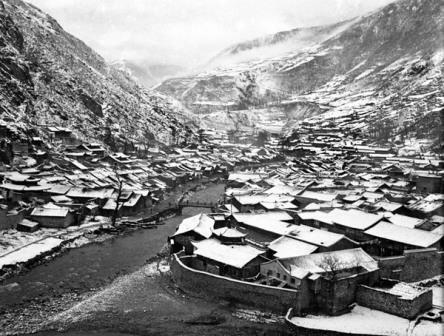 In the years before the nationalist revolution of 1911 which toppled the Manchu Qing dynasty the ailing Imperial Chinese Army had rather remarkably made a concerted push into Eastern Tibet, yet in the subsequent turmoil of the Republican revolution the Tibetan Army had countered this push and regained direct control of much of its former territory. Sporadic skirmishes were still being fought between the Tibetan militias and Republican Chinese Army units.